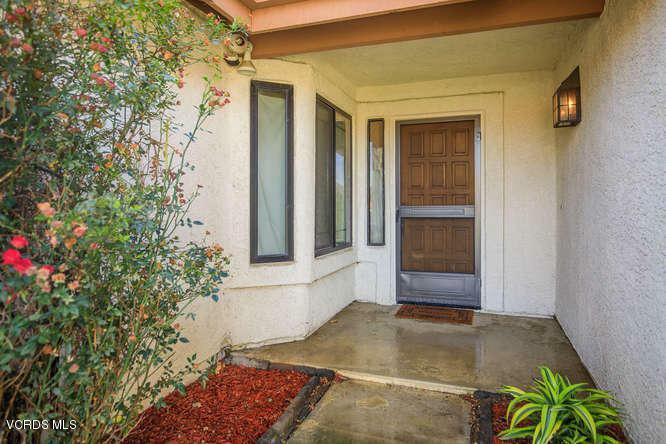 Welcome to this lovely 4 bedroom, 2 bathroom, 1697 sqft home located in desirable South Moorpark! 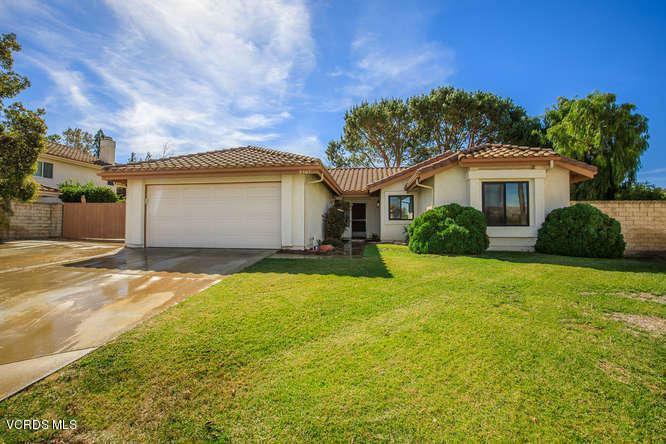 HUGE and PRIVATE 12,096 sqft lot at the end of a cul-de-sac with RV Parking! Step in to a light and bright living room with vaulted ceilings, brick gas fireplace, and a back wall of windows and sliders that provides a seamless transition from indoor to outdoor space. The dining room has laminate flooring, a chandelier, and is perfectly sized for your table. Flow through to the kitchen with tile counters, plenty of cabinet space, gas cooktop with hood, and access to the garage. The adjacent family room shares the opposite side of the cozy brick gas fireplace, carpet, and ceiling fan. Hallway with built in linen storage. Master bedroom has vaulted ceilings, big window, and 2 mirrored closets. Master bath has dual vanity with smooth surface counter and a large soaking tub/shower combo. 3 good sized secondary bedrooms and a hall bath with shower/tub combo. Indoor laundry room. 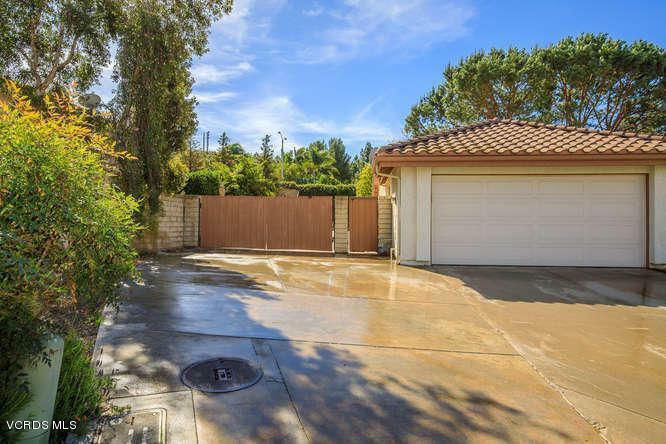 HUGE wrap around backyard has a covered patio, large grassy area, mature trees, and a side yard big enough to park all of your toys! Newer HVAC and water heater, and all new Milgaurd double paned windows and sliders throughout. This is the one you've been waiting for! Welcome home! 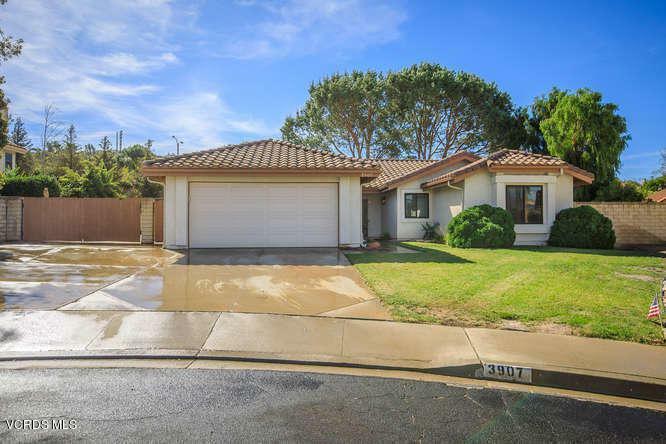 Sold by Tina Marie Hare BRE#01062657 of Century 21 Everest. Cross Streets Christian Barrett Dr. To Trailcrest. Dr.